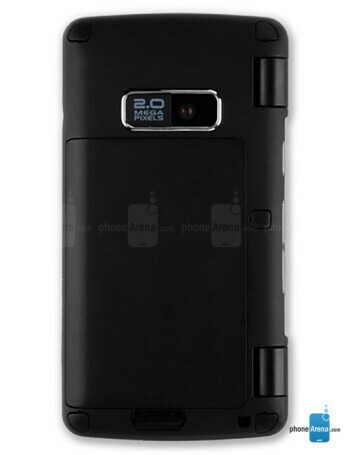 The VX9100, which will replace the VX9900 enV, has a more streamlined appearance and is slightly thinner, since there is no "camera hump" on the back. 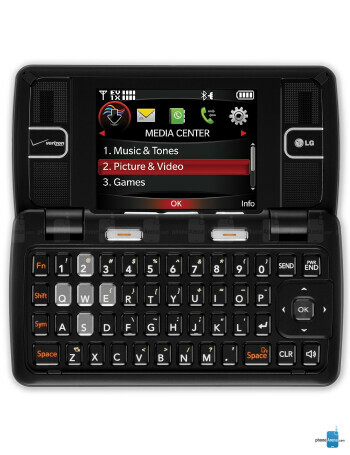 The front features a newly designed dialpad with larger buttons than on the enV, as well as replacing the standard 5-way navigational d-pad with more simplistic Up & Down arrow buttons. There still is a small display located at the top. 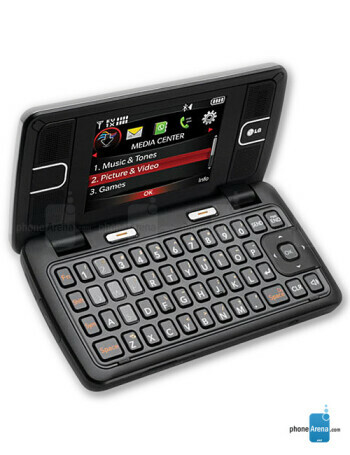 Opening up the VX9100 reveals a better designed QWERTY keypad, along with a standard QVGA display and stereo speakers. 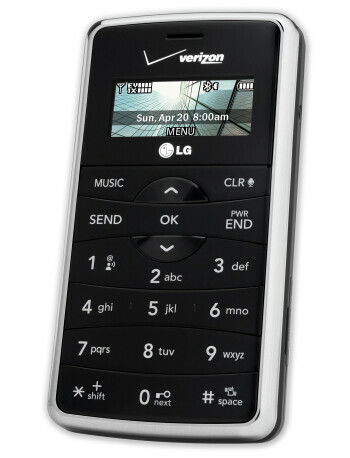 Other features include a 2MP Camera, microSD card slot, and microUSB port.